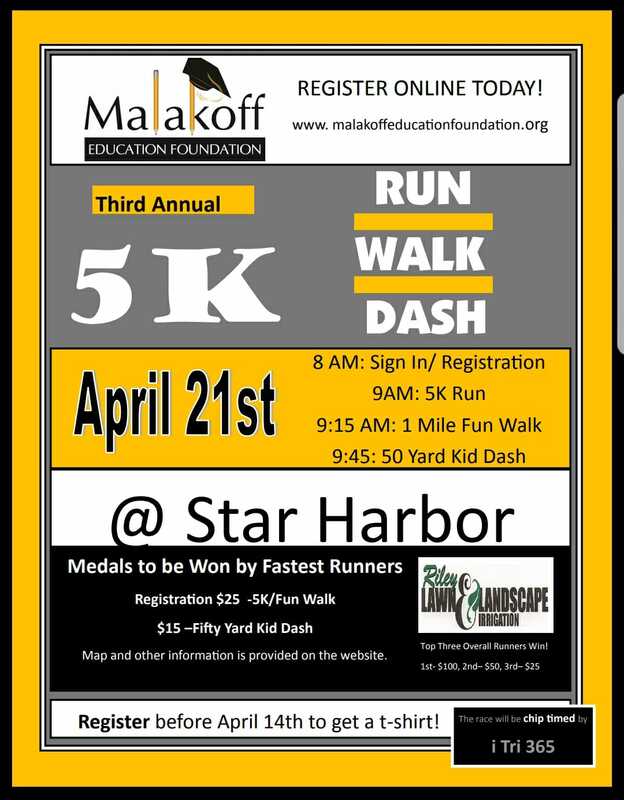 Join us for our third annual 5K run, walk and dash! Medals will be awarded to the fastest runners as well as cash prizes to the top 3 overal individuals! Be sure to register before April 14 to receive your race shirt!